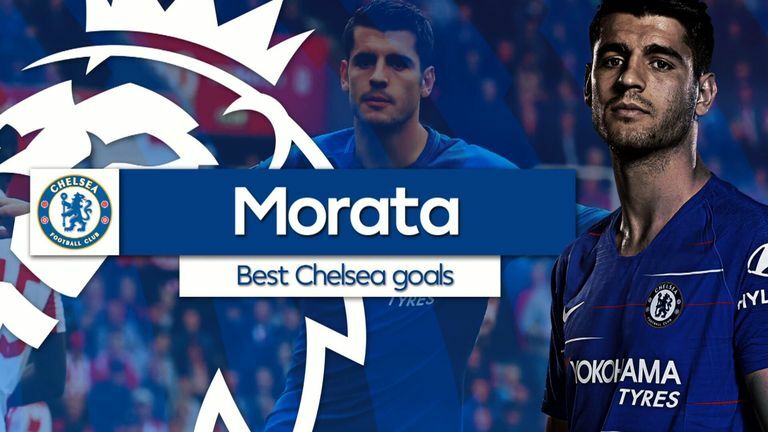 Alvaro Morata's move from Chelsea to Atletico Madrid is expected to be completed later on Monday, according to Sky in Italy. Morata's family arrived in Madrid on Sunday and he is expected to fly to the Spanish capital in the next 48 hours. Morata's move comes as Chelsea close in on a deal to sign Gonzalo Higuain from AC Milan where he has been on loan from Juventus this season. The 26-year-old has struggled for form this term, with Chelsea boss Maurizio Sarri preferring to deploy Eden Hazard in the 'false-nine' role ahead of both him and Olivier Giroud. The Spaniard's Blues career started well as he scored seven goals in his first eight games for the club.